Venlo, the eldest son of the glass painter Jan Goltz, and his wife Anna Fullings. Matham. 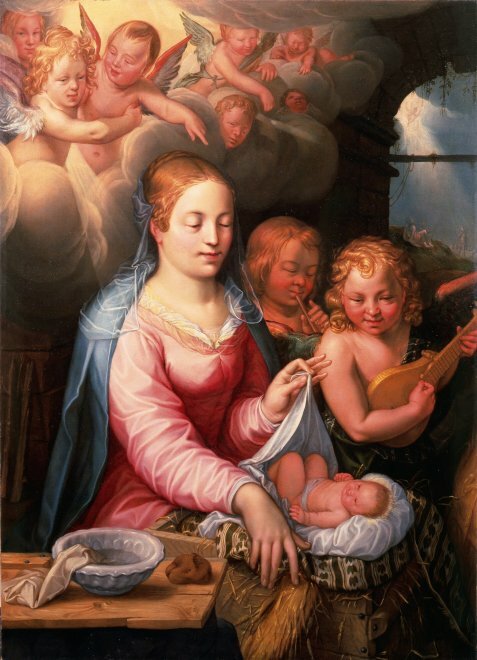 Goltzius, who remained childless, trained Jacob as an engraver. among them Jacques de Gheyn II and Jan Saenredam. antiquary Philips van Winghe. Goltzius returned to Haarlem on August 3, 1591. 1612, he attended the guild reception held in honour of Rubens. primary centre of activity for artistic movement in the Northern Netherlands. throughout Europe after their foundation by Vasari and the Florentine academy.